Being an entrepreneur is fun in itself. Not only do you get to explore new dimensions for a business entity, but one also gains a platform to explore their skills and intellect. 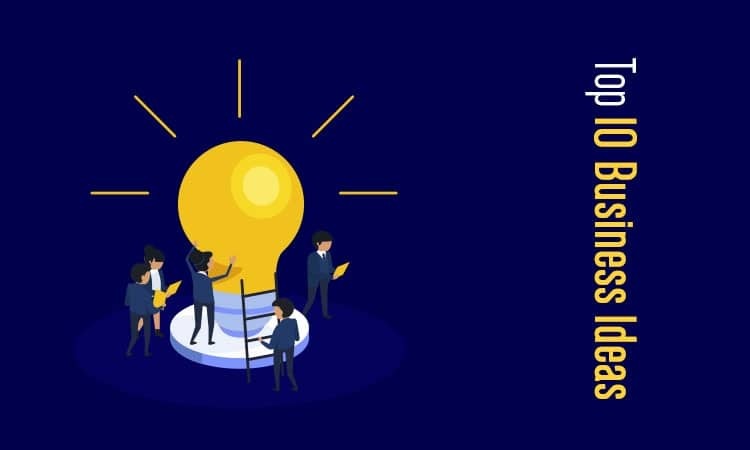 Considering the developing economy of India and being a land of intellectuals, there are many startups and businesses that are coming up every year. Much young youth are jetting towards creating their mark in entrepreneurship by trying out new business ideas in India. An idea has the spark to streamline into a business. Apart from a wonderful idea, good research and having sufficient finance are two other criterion. A business is not single day magic, it requires immense research and determination to keep it going. With India being the ground with maximum youth population who are driven by the adrenaline of creating a mark for themselves business makes a potential ground for the creatively driven crowd. India is a land of opportunities. It is touted to become the third largest economy by 2030, that has been growing a fast pace. 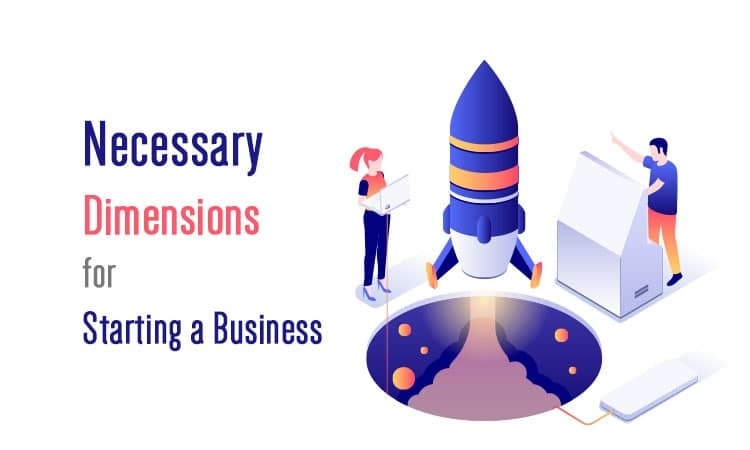 In fact, the nation possesses many favorable factors such as its demography, demand scale as well as the world’s largest population of youth resides in India that ranks it high in the pedestal for starting a business pacing towards development. Starting a business in India is not a light-hearted affair, and unless one is not inclined completely to it. Considering the climate change issue that has been lingering over the planet and the potential threat it poses for the habitats, many young entrepreneurs are considering starting a business that aids in bringing stability to the planet. Using renewable energy as well as converting waste into energy is the latest idea that has caught the trend in India. Smart Dustbin with free WiFi is an example of an innovative product towards progress. The popularity of the product is on a rise and helps in converting the waste in generating free WiFi. This innovative product is a small-scale business that offers a promising future for the country in turning to renewable resources and using everything available in the most feasible way. The product is considered useful for domestic as well as public use. They are been used by event planner and caterers offering a value-added service to the public. Considering this innovative idea one can either design their own smart dustbin or trade on those available in the market. Food is an integral part of the society and the industry of food and beverage is the fast-growing one in India. Apart from restaurants and food outlets, the latest to join the league is the food delivery business. Considering the fast-paced society, any service that offers convenience to the customers is in high demand. Most people find it lucrative to have the food delivered at their place rather spending time on travel. Food Delivery outlets such as Swiggy, Uber Foods, etc. are growing more in prominence. They aid in delivering food from restaurants (no matter how far it is) to your doorstep. 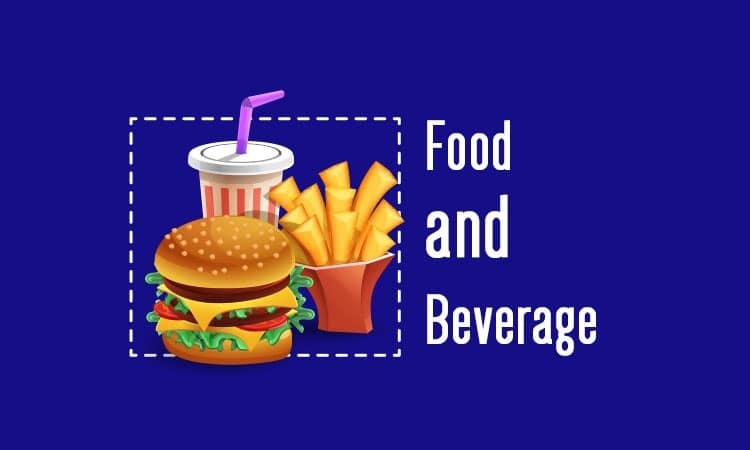 All one needs to do is build a smartphone app, select the restaurant, food from the menu and add address and the food will be delivered to your doorstep with convenience. Thus, the food delivery service has turned out to be the most profitable business in India. No one is oblivion of Indian’s love for a big fat Indian wedding. Wedding ceremonies in India are not merely a function rather a grand occasion filled with immense pomp and show. It is not a one-day affair and continues for a whole week. And herein, amidst the grandeur and celebration, often it becomes impossible for one to get involved in the entire process of arrangement. This is where wedding planners come for aid. Wedding planning is one among the upcoming business in India that caught the limelight and blossoming fastidiously. 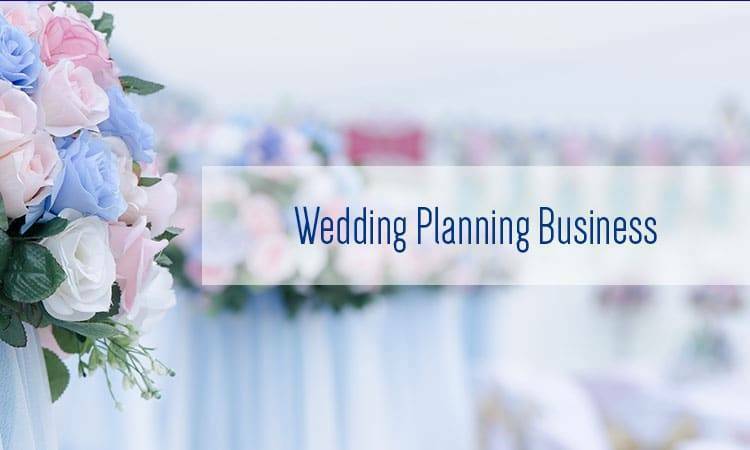 Considering the paucity of time and energy, people nowadays find it more comfortable in allocating the entire planning and arrangement work right from the inception phase to the final D-Day to wedding planners. This kind of a business not only offers a creative stimulus but renders one to put their best foot forward and explore their skills. However, one is necessary to have a good contact backup and tie-ups with reliable suppliers and vendors thereby making the show turn a grand success. 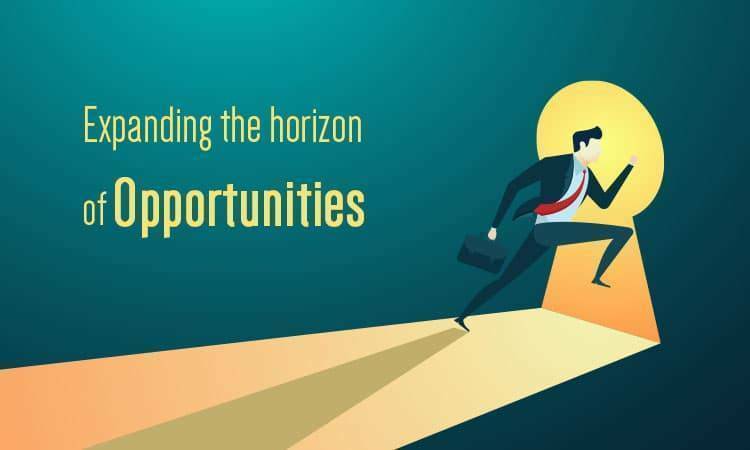 There is a myriad of business opportunities in India for youth who like to explore their creative side and turn their passion into a business. 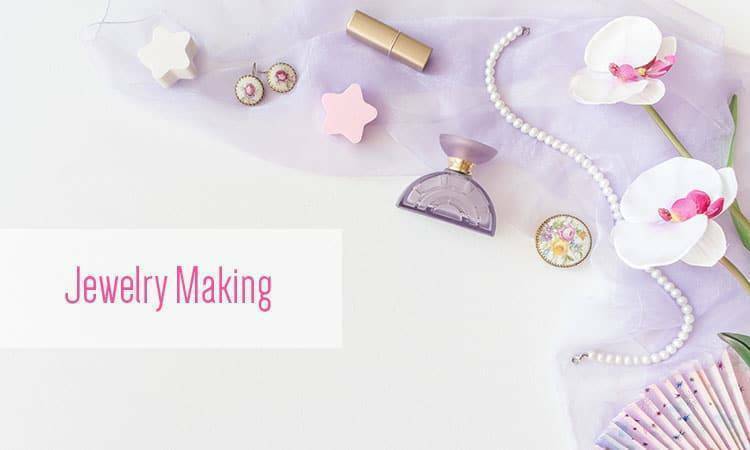 Jewelry Making is fast catching the trend of business, wherein many youngsters are touting to make it a full-time business. Jewelry makes an integral part of Indian culture and an element which cannot be separated from the very essence of the country. Considering the ethnic diversity and being the land of festivals, the demand for authentic and classic jewelry is on a rise. One can go about to start it as a small-scale business or work as an independent jewelry designer, both offer a lucrative push for considering this niche for entrepreneurship. If you have prior training in the field and the zeal for creation, trying your hands out in the business is not a loss. The trend of gigs is soon catching up with the Indian youth, we consider being their own boss a potential kick for success. 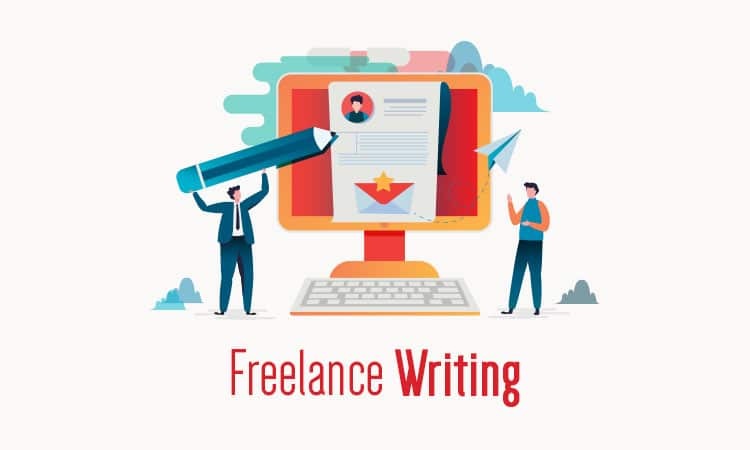 If you have a knack for writing and wish to make it a business, then turning into a freelance writer is a lucrative stop. You can choose any niche to work on any genre you would want to indulge in. Considering the advent of the internet and the hunger for information on websites, freelance writing is fast becoming a revolution. Apart from writing for magazines, websites and newspaper, working as a freelance content creator who offers writers to clients is also a potential business idea in India. With so many in the job market seeking employment, you can leverage the resource, offer them a job and render writing services all with earning equal profits. Virtual is the latest real. 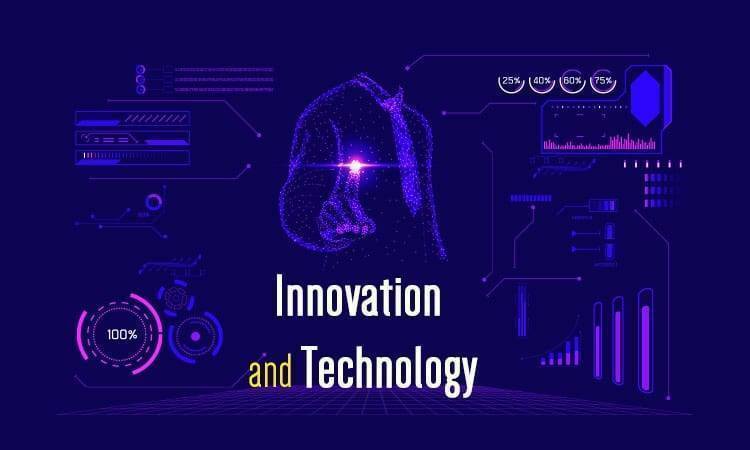 The medium of the internet offers a wide range of opportunities to explore whether it is for garnering information or for reaching to the audience. Offering services via the medium of the internet is the best use of technology. Online Book Store is one of the various profitable business ideas in India. 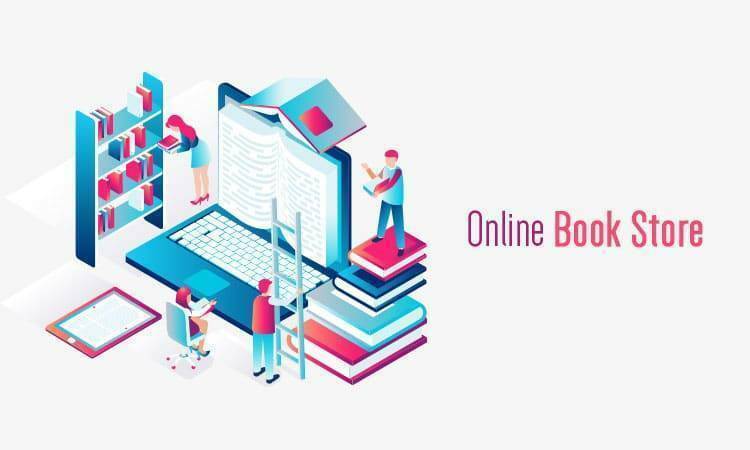 If you love books but lack the resources and space to open a store and sell books, leveraging the online platform is a profitable bet. This way you can reach to a broader scale of clients not only in India as well as abroad. Your clients can pay for the book and get them delivered to their doorstep or the location they find most feasible like office or home. You can cater to the demand of the clients, showcase your collection and offer them the best of services without physical investment. No matter which century it is or which region of the country you live, security and safety will always remain a top priority. People would always deploy services from a security agency. 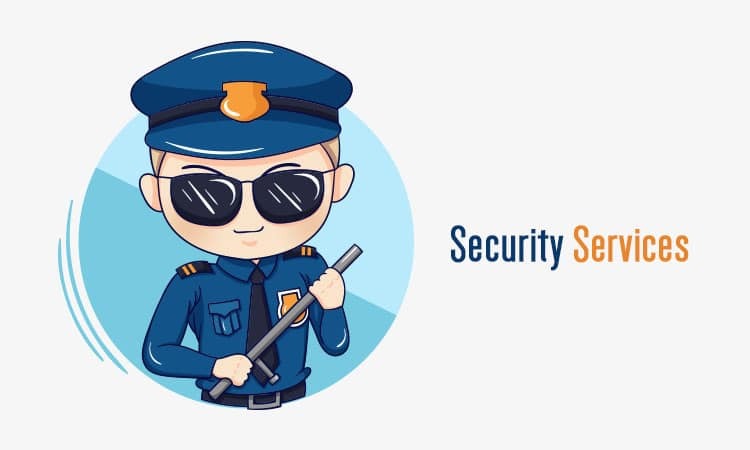 You can start with a security agency and provide security guards to apartments, offices, schools, etc. You will need to have extra permits and licenses for starting the business. India is the land of beauty which is patronized by people. The need to look good, presentable will always remain in the minds of the public. The present time has seen a surge in the number of people opting for beauty treatments and spa that would make them look young and resplendent always. 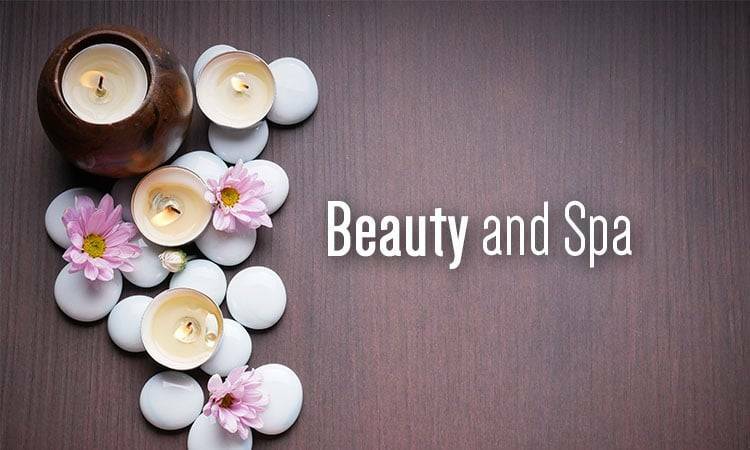 Opening a beauty and spa service will never go out of trend thus making it a potential business idea to start in India. 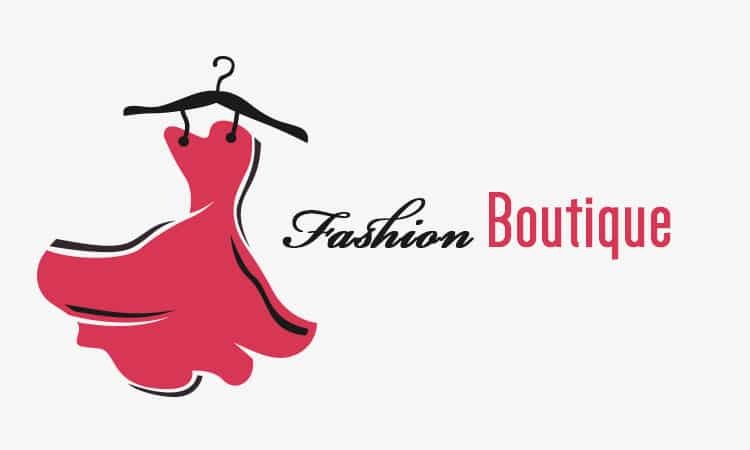 If you are somebody who is inclined towards fashion, opening a fashion boutique is a potential win. You can link yourself with top e-commerce websites and sell your stock to the target audience. However, you must ensure the quality of products are of high-quality for people to opt for your store. Space for storing inventories or for selling the products directly. People today are extremely health conscious and love to maintain their physique. Irrespective of age or gender, health is the top selling business in India today. Whether it is opening a gymnasium, working as a personal trainer or opening stores selling health products, this particular niche of the fitness industry can never go out of the league. If you are somebody who holds a passion for fitness, have an in-depth knowledge about the sector, go out to make your passion into a business. Though it is upcoming business ideas in India, this industry also requires a lot of hard work, networks as well as finance for buying the equipment. 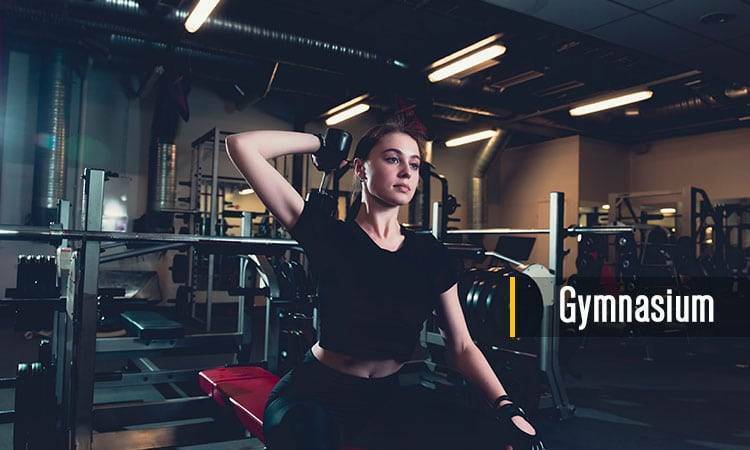 One must ensure the place is spacious to accommodate the items for gyming, there are sufficient amounts of trainers and good amenities that can meet the demand of the public.